Dr. R. H. Tupkary graduated in Met. Engg. from BHU in 1959. Later he completed M. Tech in 1963 and Ph. D. in 1966 from University of Melbourne. He taught at BHU and at VRCE Nagpur. He voluntarily retired in 1994 to become Managing Director of Marathi daily ‘Tarun Bharat’. 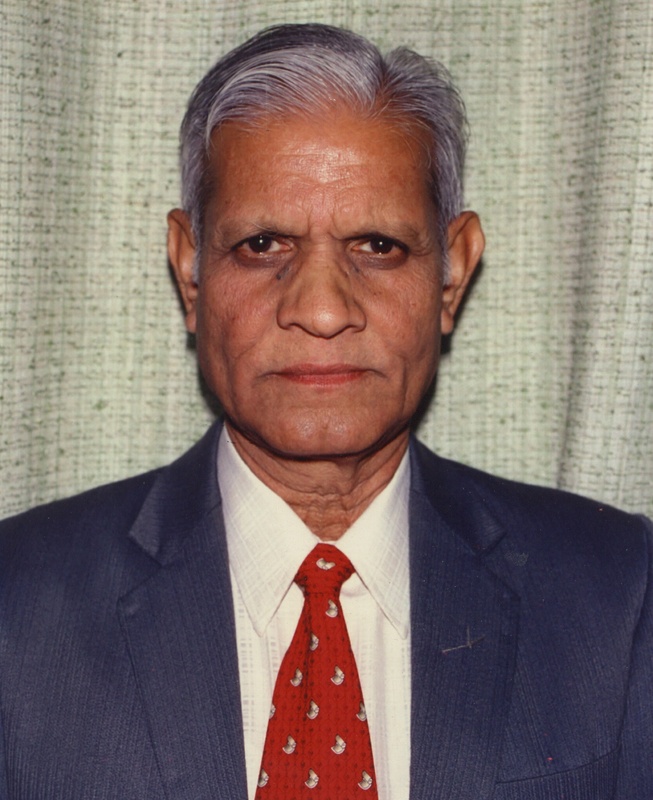 As a professor at VRCE he was very active for over twenty years in the Nagpur University and was elected in almost all the bodies including the Executive Council over a period of total of twenty years. He was detained for twenty months during the 1975 Emergency. During that period he wrote a book on Steelmaking that made him famous all over the world. He was the founder Chairman of VNIT Nagpur. He is the recipient of ‘Binani Gold Medal’ of IIM and ‘Distinguished Metallurgist Award’ of SAIL. After retirement he has written a book titled ‘Organizational Intelligence’. His Marathi book ‘Vaidnyanik Drishtikonatun RSS’ received Behere award of Pune Marathi Granthalaya in 2005. If the Congress spokepersons still feel that Mukherjee showed mirror to the RSS in his speech, it is the travesty of truth in its extreme and in fact and, if at all, he in reality wanted to show the mirror to the Congress, the leftists and the like ..
India;s first Prime Minister Jawahar Lal Nehru is the progenitor of illiberalism in India. Interested in controlling political power unto himself, Nehur did not allow any alternative thought or organisation to grow and flourish other than the Congress .. The solution to Kashmir imbroglio lies in answering these questions. Until then let us stand the worst legacy of Nehru and consequently stand national humiliation, including loss of money and men. Hindus have yet to learn proper lessons from their ..
Our nationhood: Is it ambiguous? Our nationhood: Is it ambiguous?.. Why Pranab Mukherjee accepted Invitation to be Chief Guest at RSS headquarter? Why did former Rashtrapati Pranab Mkherjee, who is also a Congressman to the core, accept the invitation from RSS and attended the valedictory of Tritiya Varsh Sangh SHiksha Varg on June 7, 2018? The author tries to analyse the factors that might ..
Long before famous historian Arnold Toynbee Dr. K. B. Hedgewar, the founder of the RSS had proposed the same theory for the rejuvenation of Hindu nation with some quantitative difference. He suggested that 3% of urban and 1% of rural population ..
Progress of any society in the modern world is primarily determined by the creativity. In an organized effort curiosity of many get pooled up into a mighty force that innovates on problems and provides appropriate solutions for overall happiness ..